I like to observe a couple of traditions on New Year’s Day. First off, I like to eat stone soup. The idea is to invite people over and have a sort of potluck where each person contributes one ingredient for the soup. 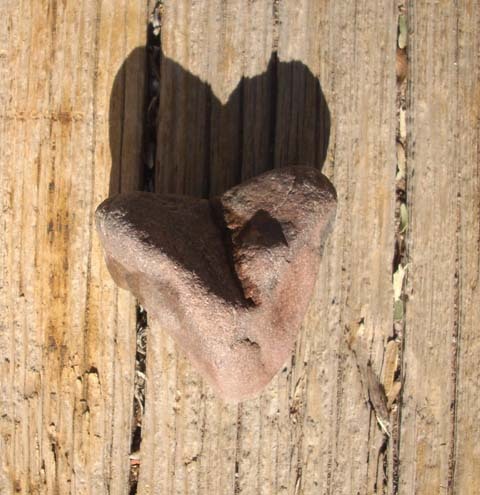 This year I used a heart-shaped stone for the soup. 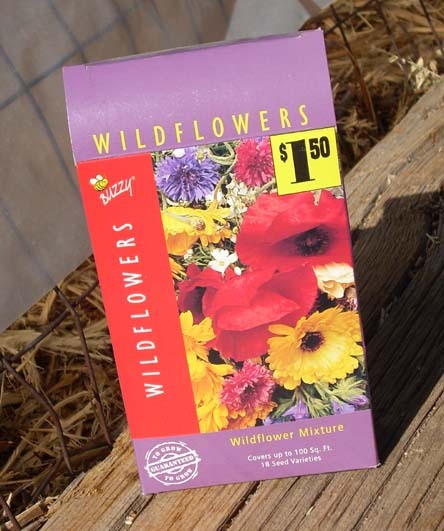 The other thing I like to do on New Year’s Day is plant wildflower seeds.